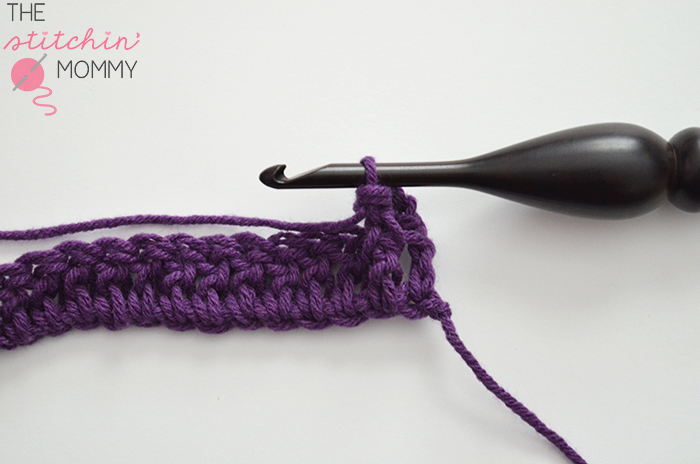 It’s time to learn a new crochet stitch pattern! 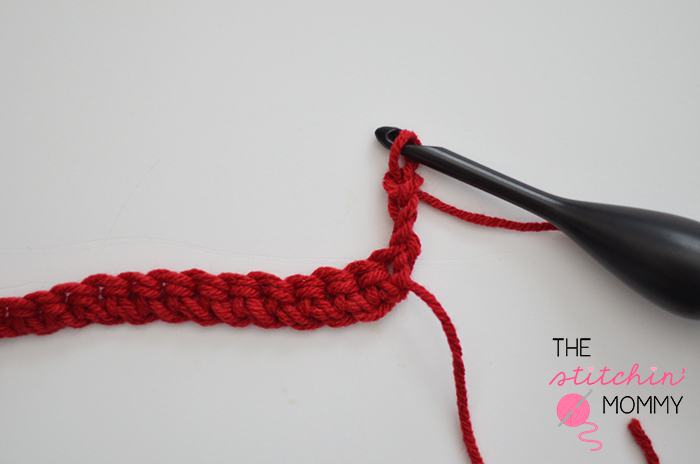 We have a new theme for our Let’s Learn a New Crochet Stitch event! Rhondda and I will now be focusing on Kitchen Crochet. We are now going to incorporate our stitch tutorials into dishcloths and other kitchen crochet items. This week I am going to show you the Forked Half Double Crochet Stitch dishcloth in a 6″x 6″ size. I have included the instructions for sizes 9″ x 9″ and 12″ x 12″ as well. Happy Crocheting! 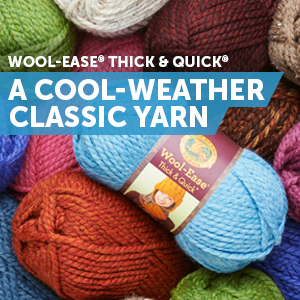 Worsted weight yarn in any color of your choosing. 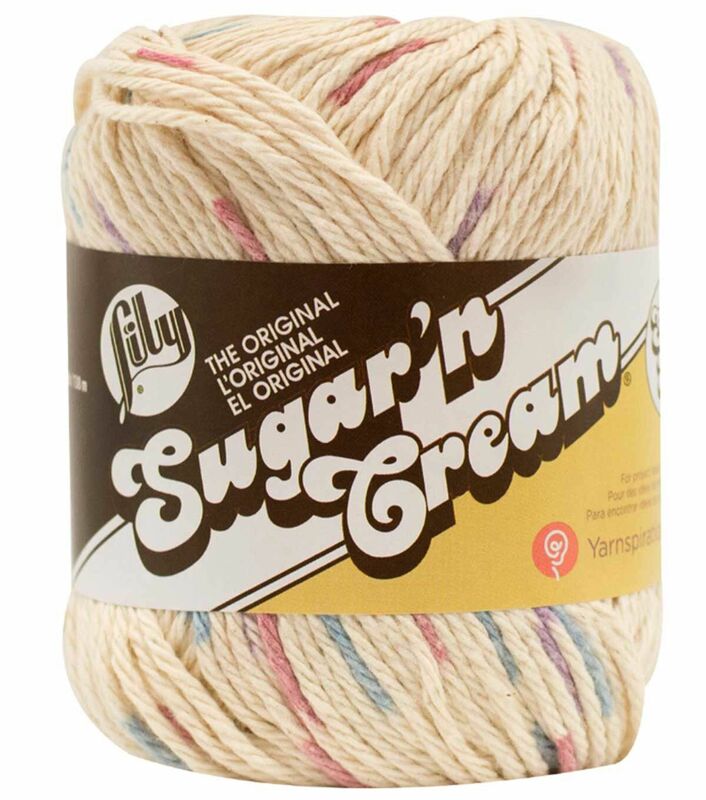 I used Lily Sugar ‘n Cream* in Yellow for this example. Row 1 cont’d: yarn over and pull through all 3 loops on hook. Row 1 cont’d: yarn over, insert hook into next st, pull up a loop. Row 1 cont’d: Yarn over, pull through all 3 loops on hook. Row 1 cont’d: dc in the last st, turn. Row 2 cont’d: Begin working a Forked hdc by yarning over and inserting the hook in the top of the dc from last row, yarn over, pull up a loop. Row 2 cont’d: Yarn over, inset hook into next st, yarn over, pull up a loop. Row 2 cont’d: dc in the t-ch, turn. You can add a simple single crochet border by joining your yarn with a sl st in one of the stitches, sc evenly around placing 3 sc sts in each corner, join in beginning sc. Fasten off, weave ends. Hi Amy. Why a chain 3 at the beginning of rows? Since we are using hdc, wouldn’t a chain 2 match up with the height of a hdc? Please try to explain this to me. PS: The same with the dc at the end of the row. Wouldn’t a hdc be more suitable since we are working hdc in the rows? Since this is a forked hdc, the stitch ends up being a bit taller than a traditional hdc. Because the forked hdc is taller, a ch-2 at the beginning of the row and hdc at the end of the row would cause the ends to be uneven. You can definitely try it with a ch-2 and hdc to see if it works out but I believe the stitches will end up being shorter than the rest. I hope that helps! This is a cool stitch. I’m working on a project that I. Can use it for fun and a different look! Than you for sharing!